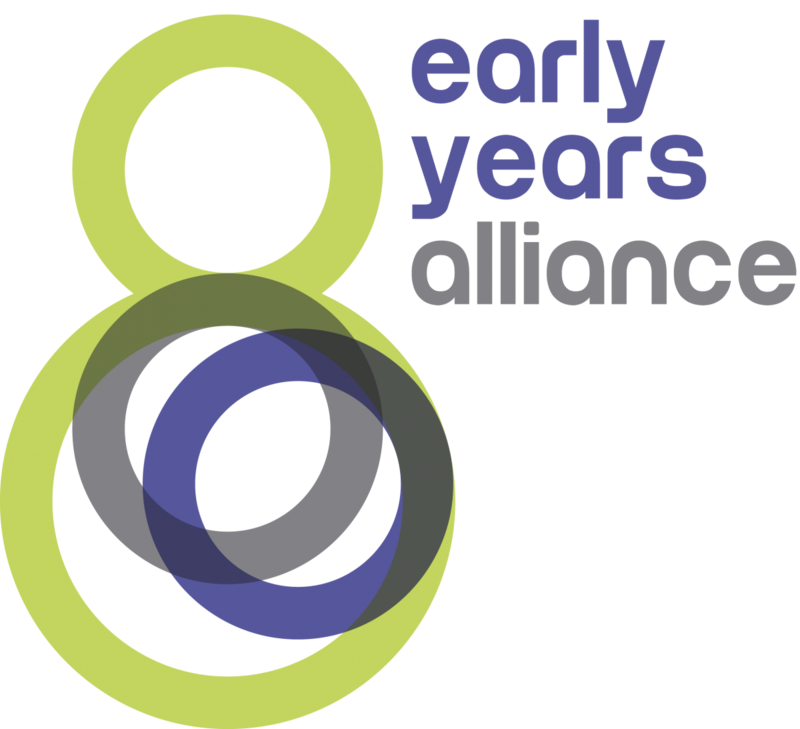 The Early Years Alliance West Midlands Service Hub supports more than 2000 Alliance members in Birmingham, the Black Country, Staffordshire and Shropshire, including pre-schools, day nurseries, toddler groups, nursery schools, children’s centres and individuals. 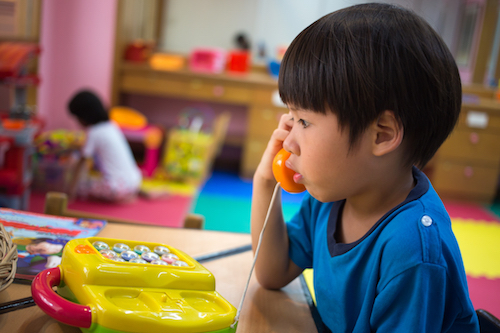 We have been providing high quality support and advice to providers of early years education and childcare in the region for more than 50 years. The type of support we offer ranges from regular member forums to share good practice and discuss topical issues to payroll service to training on how to prepare for Ofsted inspections. We also create and deliver bespoke workshops to individual settings that need more help on more complicated issues. We hold an annual conference locally for our members and this usually includes a training element as well as up-to-date information on sector issues. Keep your eyes peeled we are currently developing a bespoke training programme to offer a wide range of training opportunities to members and non memebers alike! The programme will be uploaded in the near future. We provide a full payslip service which includes Tax/N.I, RTI, pensions, P45's, SSP and Year End submissions. Our Community Stay and Play Network offers support to stay and play groups across Birmingham in partnership with Thrive Together Birmingham, funded by Birmingham Forward Steps. Our professional and friendly staff have over 20 years experience in Payroll and are available to offer support and guidance through the process of paying staff. We provide regular Newsletters for our Payroll clients. These will update you on any changes to Living Wage, Auto Enrolment, HMRC etc. Newsletters are sent out with your Payroll. Please contact Rachel Thompson, our Payroll Manager, for more information. We are building a community network of stay and play groups within the Birmingham area, encouraging and supporting good practice and offering practical advice and support to those running an unregistered group and to those who are interested in setting up a new group to meet the needs of parents / carers and early years children (children age 0-5 years) in the community. · Already running a group? · needing a group to be running in your local community? We will work in partnership with you to enhance the service you provide to families. We provide fun and exciting activities through the delivery of workshops with regard to the Early Years Foundation Stage, family learning opportunities to support with Behaviour, Healthy Lifestyles & Next Steps for their children. · Have a desire to help? · Have some spare time? · Have a passion for your community? · Want to set up a group for parents and children? · Want to volunteer in a stay and play group? Our Community Network Officers have a variety of workshops to offer and can deliver these to your group. They can also offer advice on membership of the Alliance and how this can benefit your group. Family Matters is a three-year project to help people across the Black Country build the skills and confidence to get into work and is part of the Building Better Opportunities programme. The Building Better Opportunities programme is funded by the European Social Fund and Big Lottery Fund who are co-investing in local projects tackling the root causes of worklessness, promoting social inclusion and driving local jobs and growth. Family Matters is managed by the Black Country Together CIC in pertnership with 19 local organisations across the Black Country. Aspiring Futures CIC, Barnardo's, Bloxwich Community Partnership, CHADD, Changing Lives, Community Footprints, Family Action, Gazebo Theatre in Education, Gloucester Street Community Centre, Groundwork West Midlands, Lunch on the Run, Manor Farm Community Association, Phase Trust, Sandwell Consortium, Trident Reach, Walsall Citizens Advice Bureau, University of Wolverhampton, Black Country YMCA. Family Matters will work with people one-to-one to understand their goals and their challenges, and then offer all the support that’s needed to help them meet those goals. If you are aged 16 or over, and are out of work then Family Matters could help you. Our aim is to engage families who are in poverty and or disadvantaged who have children under 5. We will offer a range of family learning workshops to begin to engage with prospective participants. These workshops are informal and will assist our participants to recognise their existing skills and experience and also to build on them. Our project also aims to support parents who have children with SEN/disabilities to access appropriate childcare places to enable their parents to access learning workshops. We will be offering employment readiness workshops and accredited courses. Volunteering opportunities will be actively encouraged and training will be offered to fulfil specific roles, either within our own organisation or in partner agencies. The Alliance has worked extensively and successfully with families across Birmingham for a number of years and have developed strategies to engage families who may be initially reluctant. We work with building confidence, esteem and ensure that they are ready to engage in formal learning before beginning that journey. TheWest Midlands Service Hub directly manages three settings.